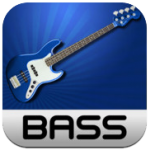 iFretless Bass is a professional virtual instrument that provides bass and guitar players with an expressive fretless playing surface. The layout is like an eight string bass guitar with the notes colored black and white like the keys of a piano. Although it looks different from a guitar neck, bass players will find it surprisingly easy to use. 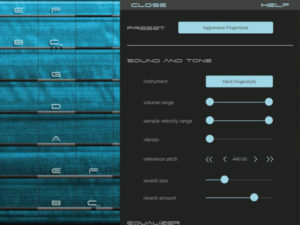 The app’s ability to measure the force of touches on the screen allows it to respond to dynamics and accented notes with a wide range of different tones for each instrument. 1) 13 deeply sampled bass sounds. 2) MIDI input and output. 3) Audio Unit 3 support. 4) Audiobus, Inter-App Audio (IAA) support. 6) MPE multi-channel MIDI support. 7) Accurate touch force sensing, even on devices that don’t support 3D touch. 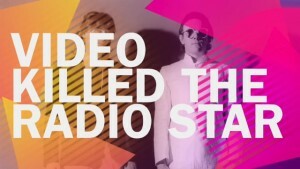 Check out this cover of Video Killed The Radio Star On iPad performed on an iPad. It features four apps one of which is new, Alina String Ensemble. 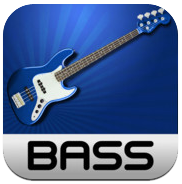 iFretless Bass is a Bass Guitar and Synthesizer for iPad and iPhone. The interface combines the feeling of a nine string bass guitar with the black and white color scheme of a piano keyboard so even guitarists who play by ear will always know what notes they’re playing. 4) Various other improvements and bug fixes.